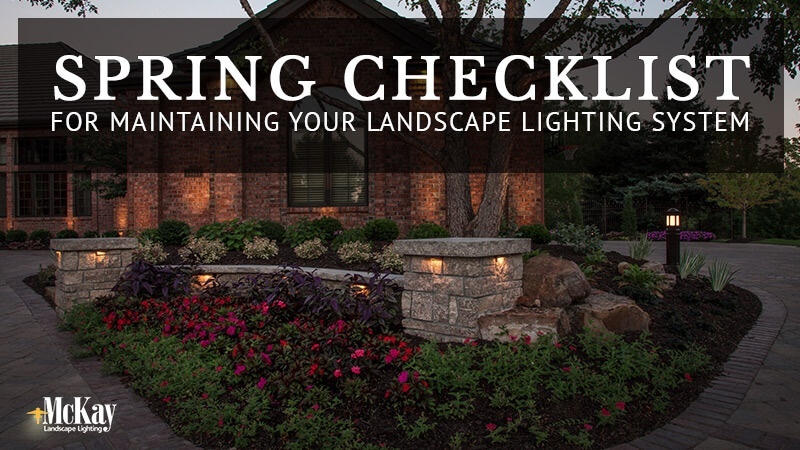 Landscape lighting is an important aspect of the home. 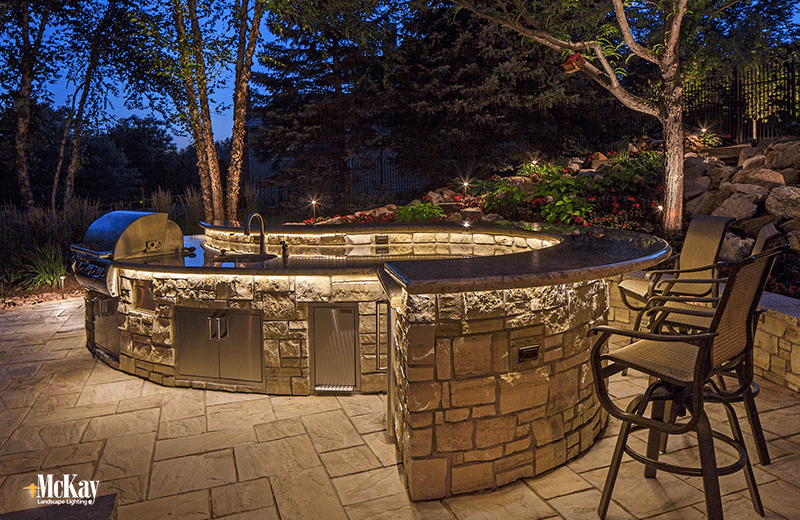 It provides beauty, security, safety, and, as warmer weather arrives, continued enjoyment of your outdoor living areas. 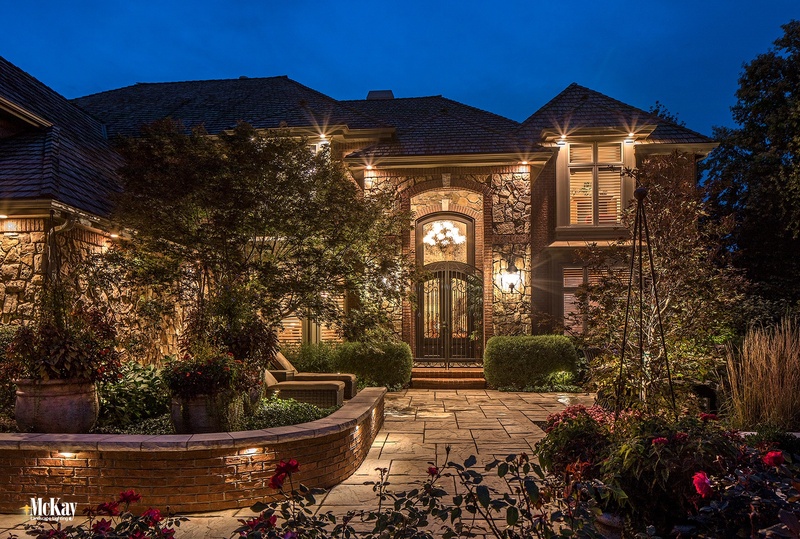 Everyone wants their home to be safe and secure. 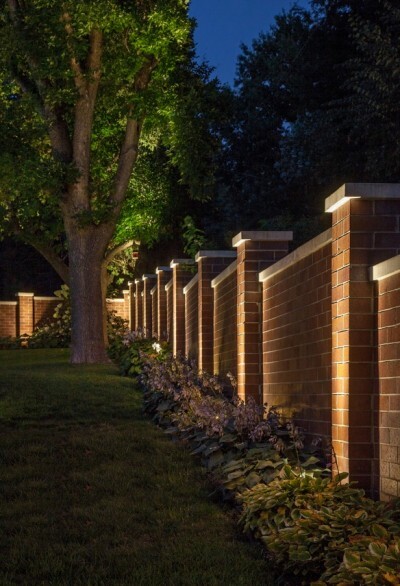 Outdoor wall lighting can help make your backyard safer while providing a stronger sense of security. 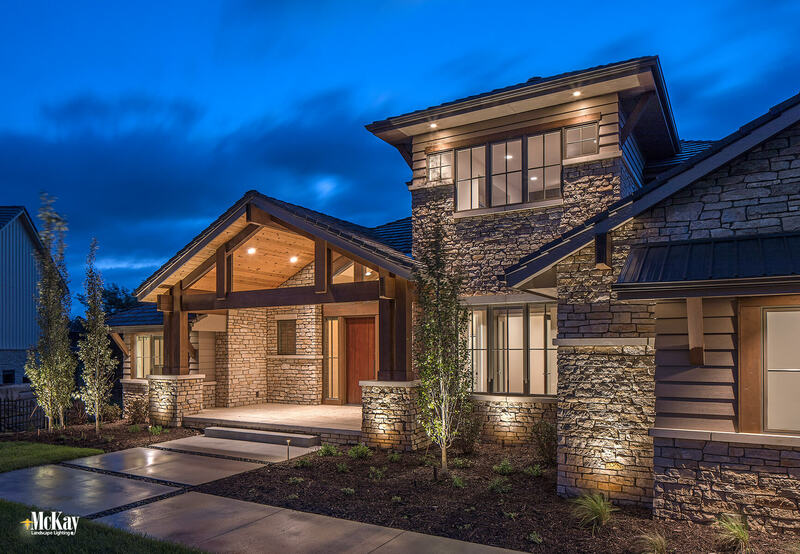 Tucked into a secluded development outside of Omaha, Nebraska you’ll find this stylish modern mountain home. 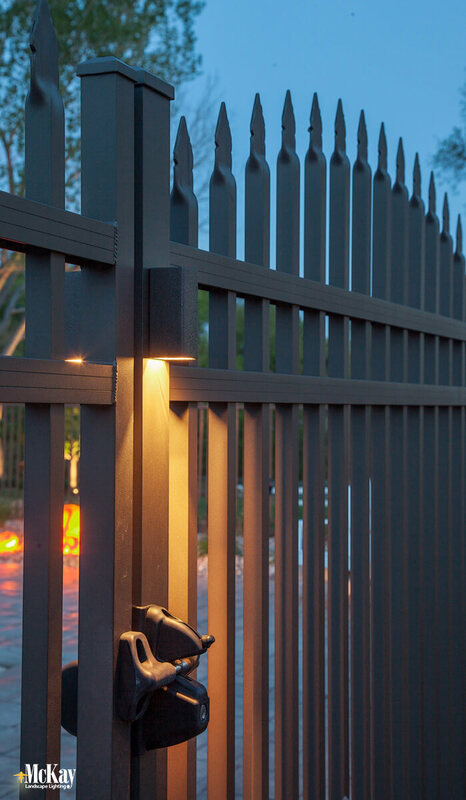 The landscape lighting design elegantly enhances the grand architectural features while providing nighttime security and safety. As homeowners, we put a lot of time and energy into our home. 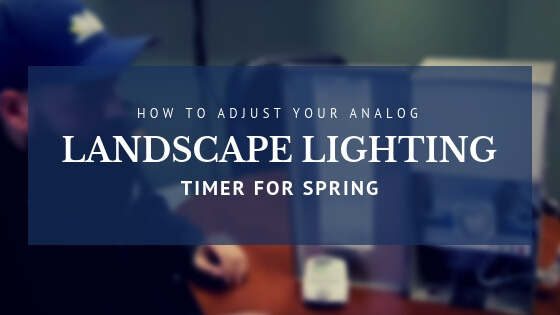 From mowing the lawn and trimming the bushes to sprucing up the exterior and making improvements, these are very visible enhancements - except they all fade into the dark when the sun sets. 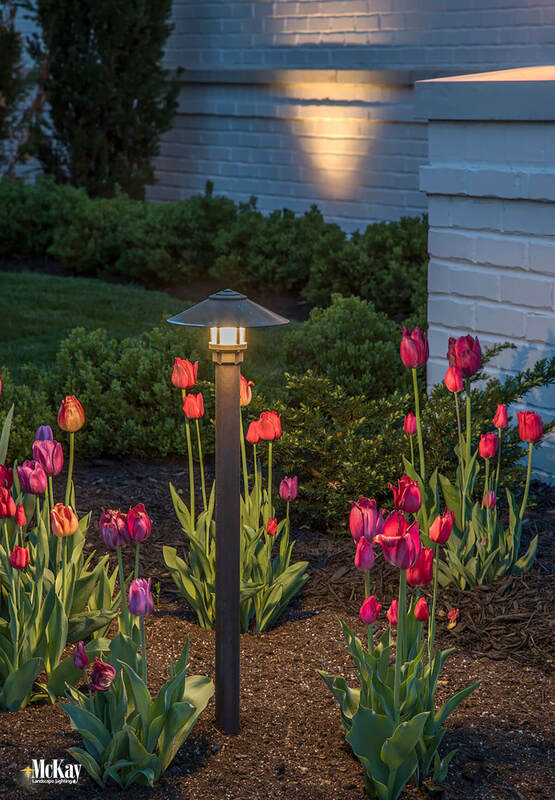 Are you trying to decide which type of outdoor lighting fixtures to select for your lighting system? With so many different options available, it can be an overwhelming decision to make.